The latest generation of the world’s leading deployed iris recognition platform comes with several specially-designed software offerings designed to exact optimum performance from the system. The workhorse of the iData software lineup. The basic development tool to create custom built applications. The extraordinarily flexible dual-factor authentication solution. Fast iris matching facility using Iris ID’s iris recognition technology. Corrections application for book and release process. Enterprise ready, Cloud Connectivity, rapid development and highly customizable. 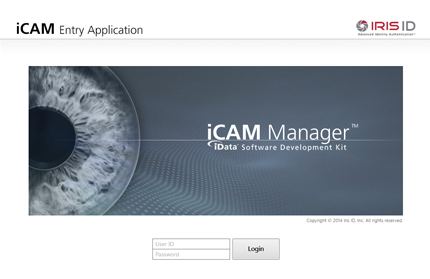 Software application that enables easy addition of Iris Recognition to a PACS or T & A solutions. The latest generation of the world’s leading deployed iris recognition platform comes\with several specially-designed software offerings designed to exact optimum performance from the system. Iris ID iData iris recognition software offerings include the iData Entry Access Control(EAC) software suite, a basic iData SDK Software Developer Kit, the iData Eclipse™ software development kit– a new high-end ISO-standard compliant development kit for applications using non-segmented polar iris images. 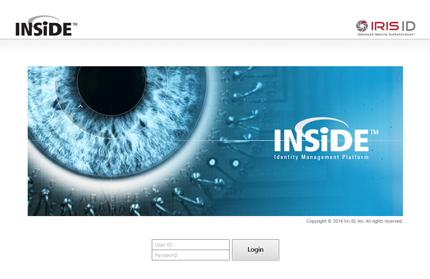 iData INSiDE is application software specifically designed for the authentication in the corrections environment. 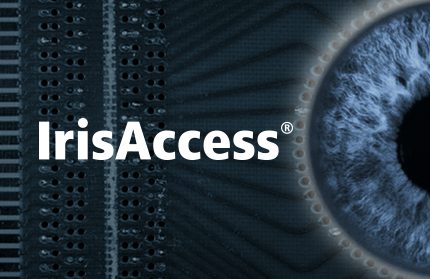 For the largest applications, Iris ID IrisAccelerator software loaded on a blade server powers a unique high speed iris matching engine. 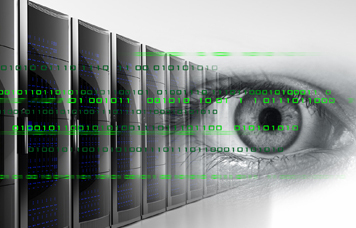 Iris ID’s iData iris recognition software sets new standards for security performance . Several FIPS 140-2 compliant cryptographic aIris IDorithms including DES, 3DES, AES are supported within a PKI-based security architecture. iData software is designed to make authentication options both versatile and threat responsive. The two-eye image acquisition enables recognition designation of right eyes, left eyes, alternating eyes, either eye, or even mandatory two-eye mode– creating the ability to vary security thresholds in response to changing threat levels. And that’s not all. The robust standard-setting countermeasures package for which Iris ID IrisAccess has been known is enhanced for better ambient light performance. System versatility and user intuitiveness is evident from the moment that you start the system. Functionality no other iris system offer is available right out of the box. For example, in enrollment mode, Iris ID’s exclusive iDentityCheck feature checks complete databases to ensure no existing record duplicate, or alias exists, before even a single key is pressed to enroll a new subject. Some models offer a PIN-based multi-factor authentication option. 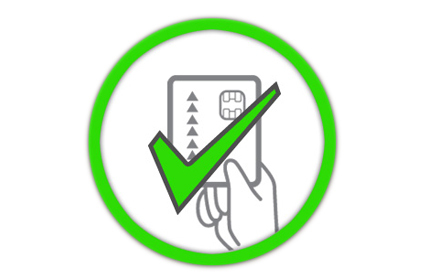 Others let you choose between prox cards or smartcards from leading manufacturers for token-based multi-factor authentication. And card reader driver support is configurable for cards not yet included in the current iDentityCheck repertoire, so choice isn’t limited to what we support today, but reflect what you think you’ll need tomorrow. Only IrisAccess 4000 has multi-factor authentication interfaces designed to use PIN or token prompts to automatically set a camera to an individual’s height to make the authentication process effortless and totally contact-free. Iris ID’s iData software controls the auto-focus camera that makes enrolling in the system a snap– offering detailed visual feedback and automatic image acquisition grading. This helps ensure high quality enrollment to minimize FTE(failure to enroll) and to keep FAR(false accept rate) and FRR(false reject rate) to a minumum. 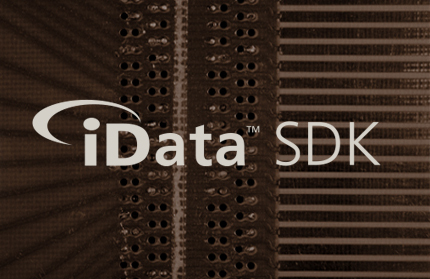 iData software also contains the drivers for face cameras and purpose-built illuminators that let IrisAccess 4000 unit function as a credentialing platform as well. Finally, there’s a diagnostics and control package that determines the configuration of your Iris ID IrisAccess system, while delivering a reporting capability unsurpassed in the category. A unique tool set that allows an external system, such as time attendance or security system to access the IrisServer database (see diagram below). If the Entry Access Control(EAC) software is configured to use MS SQL Server 2000 or Oracle DB, the external system can read, update, delete and add a record in IrisServer DB directly through the ActiveX Data Object interface. IrisManager will periodically check the modified data in DB through IrisServer to maintain the updated information. A unique tool set that allows the seamless integration of iris biometrics into enterprise security architecture for ID credentialing, access control/privileging and time and attendance management. It allows for centralized user management, and Visual Basic™, Visual Basic/C++™ and C ensures programming versatility and flexibility.